The DeLorean Owners Association started in 1983 and helped bring DeLorean owners and clubs together from around the world. The DOA did that successfully for many years. They created and printed several magazines each year, they helped owners find parts – and each other, and they became a source of information for the media, as well as a trustworthy source of information for the DeLorean community. With the mass adoption of the world wide web (the internet,) and computers in general by the mid-1990s, DeLorean clubs started creating their own websites, email lists, and newsletters that quickly expanded their own reach. Fast-forward to today. 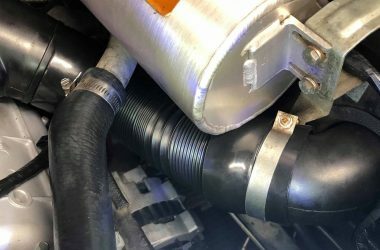 Just about every DeLorean club in the world now has a Facebook page and/or website, and DeLorean owners can easily share ideas and communicate across the globe through a number of different ways. The DOA served the DeLorean community well for many years, but it needs some drastic changes to stay relevant. I don’t want to see it disappear. Many people that I’ve said that to don’t understand why. Most of the time, other DeLorean owners insist that the DOA is ‘dead on arrival’ and just isn’t needed anymore. And I do mean A LOT of DeLorean owners. My response to that is this – there is no ‘mother-ship’ organization that currently exists to help promote the clubs, the cars, the owners, or the passion that the world has for our cars. 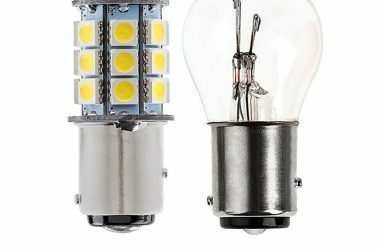 Aside from DMCTalk.org and DeLoreanDirectory.com, there’s not really any good, singular source of information about the DeLorean. Plus, the DOA owns a very specific piece of IP (intellectual property) that I personally want to see shared with the public, but they don’t understand how to use it, or share, properly. The ideas below are offered to the community, but specifically to the DeLorean Owners Association as a way to keep the DOA from disappearing, and to attempt to make the DOA useful to the community again. I hope everyone who reads this letter will contact the DOA (and comment below) to let them, and everyone, know your own thoughts – whether you agree with my ideas or not. Help expand the love and interest of the DeLorean automobile by supporting DeLorean groups. 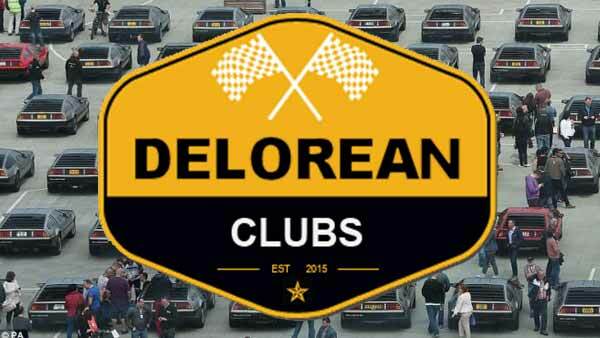 The DeLorean Owners Association should work with all of the Clubs around the world to see how (or if) they can help those clubs achieve their goals for their members, taking direction from the individual clubs, rather than trying to direct the clubs. The DOA would no longer create their own events. Instead, they would only support local clubs with their events, in whatever way they can help. 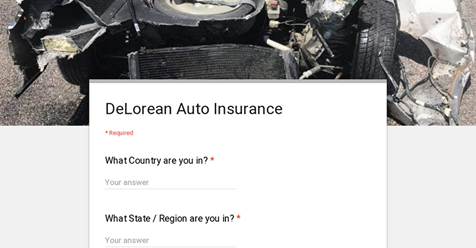 Publish and maintain a collection of public information that will help individuals who own, or want to own a DeLorean to find their local clubs, organizations, and events. Why? Because local clubs will always do a better job of outreach and support than a worldwide organization. 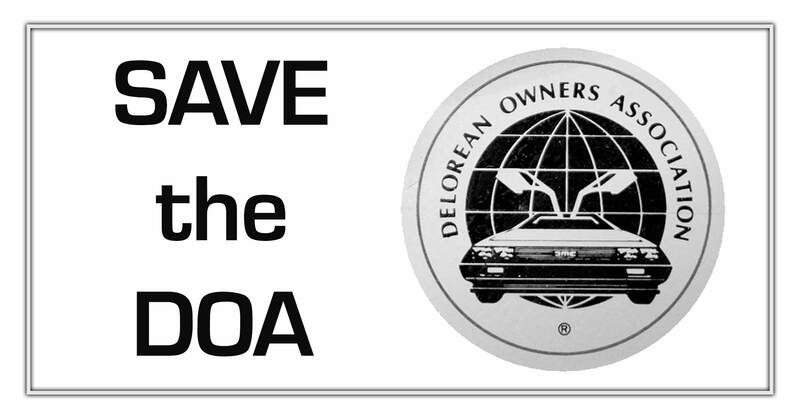 The DOA should drastically reduce membership fees, and encourage owners and fans to support, join, and donate to their local DeLorean clubs – instead of an international group. The DOA’s financial needs should be small, so memberships should not be a source of income. Immediately reduce membership dues to $5 per year for online payments, and $10 per year for those paying by check and other non-digital forms of payment. Why? The DOA should be a helping hand to the clubs. Not the ‘boss’ of the clubs. Also, with owners and fans paying a small amount each year, means more people might join, and could benefit from the information that gets shared. The primary focus of ‘memberships’ needs to be on the local clubs. Since 1983, the DOA produced around 100 issues of “DeLorean World” magazine. The DOA should continue to create the “DeLorean World Magazine,” but it should no longer be a pre-printed magazine, and it should no longer be a “quarterly” issue. Also, the DOA has a large number of already printed back-issues that could be sold at a greatly reduced price to clear out inventory, raise funds, and be used for other fundraising. Professional magazines do cost money to design and layout, so that annual cost would be covered through the suggested $5 annual membership fees, as well as advertising, direct donations, and other retail sales of the DOA, as needed. Why? The single biggest reason is simple and obvious – just about anything printed in a magazine is already old news. The web and social media now share information in the blink of an eye. DWM should become a historical record of the DeLorean community each year, recapping the big and small news of the clubs, the owners, and the history of the car for that year. There are volunteers with extensive experience with web and internet technologies. By eventually re-building trust and relationships with clubs around the world, information would hopefully start filtering UP to the DOA when changes are needed. Why? Because having a central point of information – from a (eventually) trusted organization, would be good for the DeLorean community. As of 2019, much of the DOA website is… D.O.A. with “coming soon” text that has been there for years. The DOA should no longer be the primary host or organizer of events. Instead, the DeLorean Owners Association would, when feasible, contribute time, resources, and support to any club or organization that puts on an event that expands interest in the DeLorean automobile. When local clubs are putting together events, the DOA could help spread the word via their website, their social media, and their membership email list. For larger events, the DOA should maintain a national and international list of media contacts (large newspapers, magazines, radio stations, TV stations, etc.) to share information with, in the hopes of getting larger media attention for the local clubs when needed. Why? Because the DOA is no longer big enough to organize events – and – they don’t have the experience to host them properly. 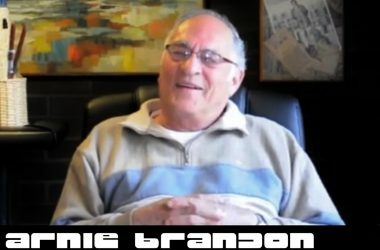 DOA events detract and confuse owners and fans more than they help the community. Some funds would still be needed to cover basic costs for the DeLorean Owners Association, such as legal and financial filings, website hosting, domain names, annual magazine creation, press releases, etc. In-kind donations (merchandise, collectibles, etc.) 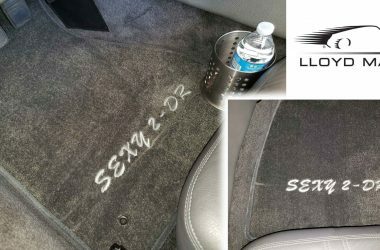 from current and former DeLorean owners could be sold online, with proceeds going into the DOA coffers. Direct cash donations from individuals, museums, or other large organizations. The printed back-issues of DeLorean World Magazine, that the DOA presumably has in storage, should be cataloged and sold online for $5 per copy, plus shipping & handling. Banner ads on the DOA website using tools like Google AdSense, and Amazon affiliate marketing income. Why? Because there are costs to operate any nonprofit organization. The point of this letter is to drive discussion about the DeLorean Owners Association, to hopefully keep it from disappearing any further, and to keep it from further confounding the DeLorean community. While local clubs and groups are the primary driving force for the DeLorean community, the DOA could still serve a purpose – assuming drastic changes are made in a timely manner, and if the DeLorean community as a whole supports the idea of keeping the DeLorean Owners Association relevant. Again, please contact the DOA to tell them what YOU want them to do. And feel free to share your thoughts and ideas below – but make them useful, thoughtful, and intelligent.